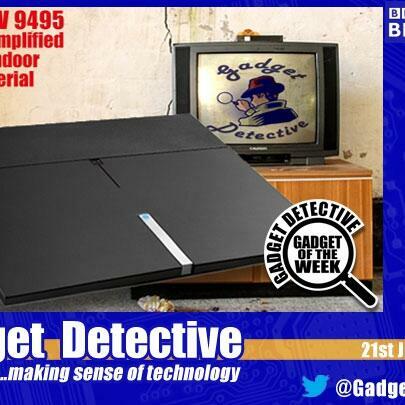 Fevzi Turkalp, the Gadget Detective, joins Howard Hughes on BBC Radio Berkshire to bring all the latest tech news. This week Fevzi looks at BT increasing their pricing for internet, phone, and BT Sport customers, and Apple is increasing their prices, including for apps. Plus a look at Japan's hi-tech toilets and how they're confusing tourists. Gadget of the Week is the OneForAll SV 9495 Amplified Indoor Aerial, ideal for users needing an indoor aerial who live in areas where the signal is not ideal.